Hurray! The Easter school holidays have begun in many areas of the UK and we’ve already started our spring break adventures. 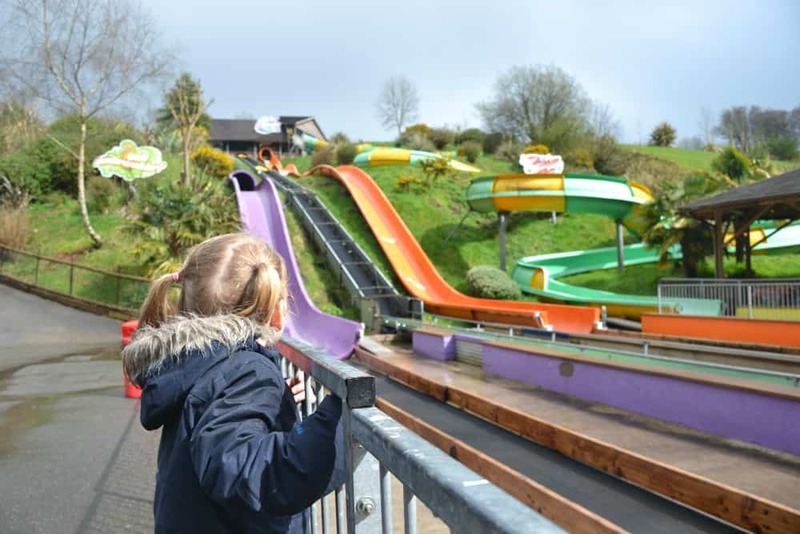 Last weekend Devon’s Top Attractions invited us to see what was going on at some of our local family attractions during Easter in Devon starting with meeting the Easter Bunny at Woodlands Family Theme Park near Dartmouth. I’ve visited Woodlands several times with our girls. 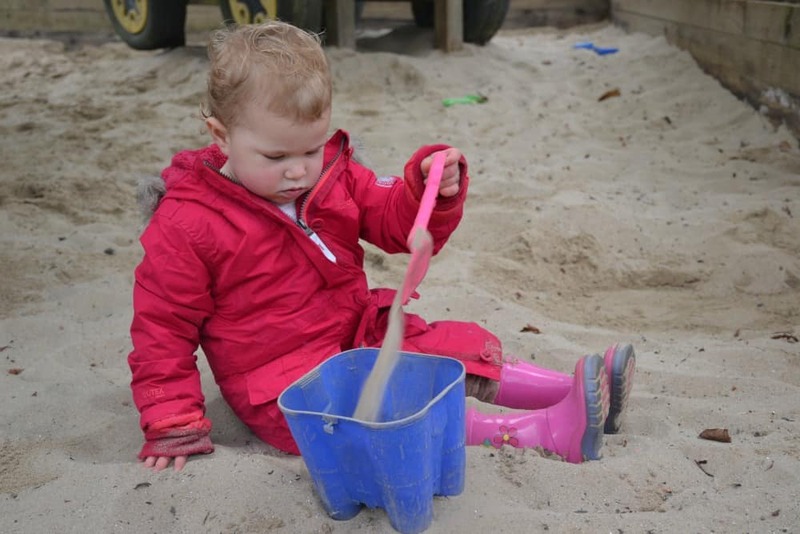 It’s always a hit because of its mix of indoor and outdoor activities suitable for children from toddlers to teens whatever the weather. It also holds special events throughout the year with extra activities laid on during the school holidays like the autumn half term, Easter and summer breaks. This Easter there’s an Easter Bunny’s Grotto – which is the first of its kind in the UK. There’s also a chocolate hunt around the park, craft activities, magic shows and performances by the brand new entertainments team, the Woodlands Superstarz. It’s well worth the £4.50 ticket price per child on top of your park entry. You’ll be taken on an enchanted underground journey through the home and workshop of the Easter Bunny. We particularly liked the attention to detail in the staging of the grotto, from the Bunny’s kitchen to the hall of fame and egg gallery. Top tip: look out for the secret tunnels and sensory stations. Your little bunnies will love meeting the Chairman of chocolate himself and choosing their special Woodlands edition Thorntons Easter Egg or Ty Cuddley Toy. Woodlands’ Easter activities are happening until April 17, 2017. Check the Woodlands website for full details. For more information about events happening at Easter in Devon check out the Devon’s Top Attractions website. Have you visited the Easter Bunny Grotto at Woodlands before or will you be spending the holidays in Devon? I’d love to know what you have planned. Disclosure: we were invited guests of Woodlands and Devon’s Top Attractions. All opinions are my own and those of my family.